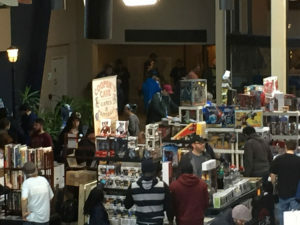 The Albany Comic Con is the premiere comic book, and collectibles show in the Capital district of upstate New York. Now in it’s 9th year, and growing every year. 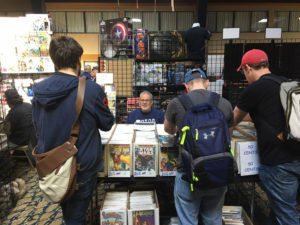 The show features comic books for collectors of all ages. The areas best dealers, and professionals all come together to make the show a full blown convention, but with the intimacy you can’t find at the larger national conventions.